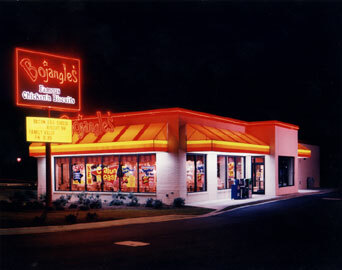 BoJangles Restaurants is a fast food franchise specializing in spicy chicken as its main entrée. The franchisee initially opened 3 restaurants in Jamaica before securing the rights for the entire island of Jamaica. They were in need of financing for land improvements, equipment purchases, and working capital. They sought our assistance in securing $500,000 per store for a 10 store expansion, for a total of $5,000,000.